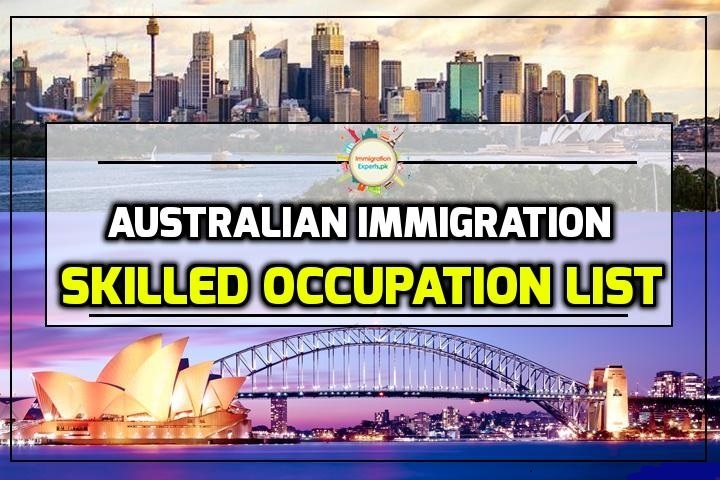 Here is the skilled occupation list for Australia. What does skilled occupations list mean? These occupations are high in demand in Australia. If your occupation is listed on this list, you can get Australian immigration without any trouble. Although there are few other requirements like Language abilities, but such requirements can easily be fulfilled with proper guidance of an Immigration Expert. Below provided list is a combination of Short-term Skilled Occupation List (STSOL) and Medium and Long-term Strategic Skills List (MLTSSL).